Welcome to the Appraisers’ Coalition of Washington. Greetings Washington State Appraiser’s, Appraiser Trainees, and appraisers from Idaho, Montana, and Oregon. ACOW’s 2019 Spring Conference will be in Spokane, WA May 16th and 17th. The schedule is set and CE is Approved in WA, ID, MT, and Pending in OR. The Appraisers’ Coalition of Washington (ACOW) is a Washington non-profit corporation organized by the Washington chapters of all appraisal organizations that are member organizations of the Appraisal Foundation Advisory Council. To educate and communicate with members of the appraisal profession or with any persons concerned with valuation of real or personal property in Washington about legislative and regulatory issues. To support the maintenance and improvement of The Uniform Standards of Professional Appraisal Practice (USPAP) and its effective enforcement by the State of Washington. To raise the funds necessary to administer its activities and to carry out its purposes and objectives. Need to take action now. Helpful links to programs designed to help appraisers and consumers. 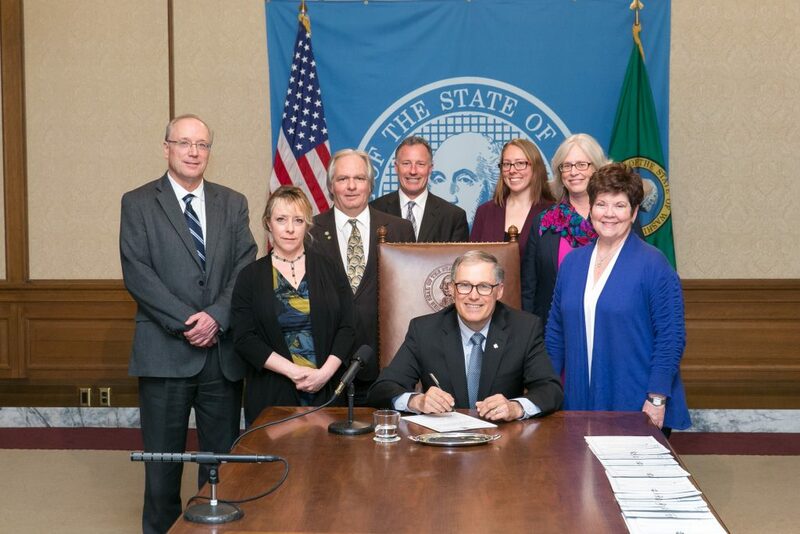 One of our jobs at ACOW is to keep track of pending legislation that affects the Real Estate Appraisers of Washington State. To learn more about what is happening in Olympia today. The Appraisal Foundation provides regulation, standards and qualifications for real estate professionals. To learn more about The Appraisal Foundation click the button. Click to Join, Renew, Donate or Volunteer. Membership Is Only $60/Year.